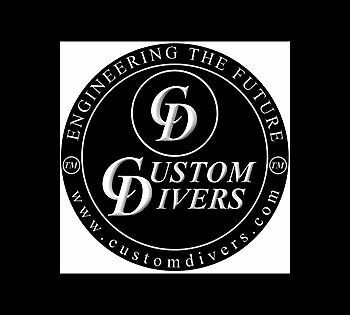 This Program is designed to train divers in the safer use of the CCR for dives using normoxic helium-based gas mixtures for diluent and stages. It is also especially useful to train divers who wish to dive up to 60 msw, but do not wish to breathe air diluent below 27 msw on CCR. 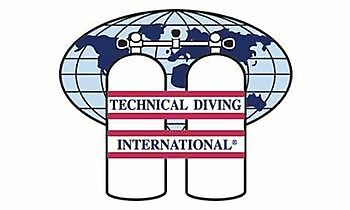 The knowledge and skills taught in this program are more than adequate to qualify divers to perform Trimix Dives outside of training up to 60 msw. 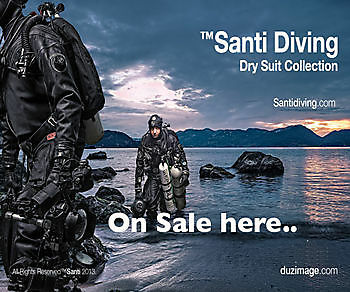 - IANTD CCR Normoxic Trimix Diver Student Kit. 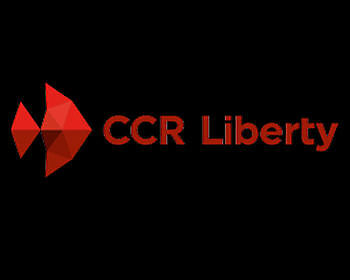 - Must own or have unlimited access to a CCR. 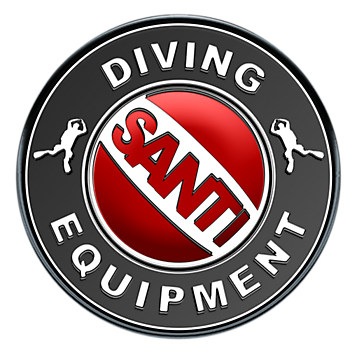 - Complete all academic portions and all lectures completed with IANTD Course-specific Slides pertaining to the theory in the IANTD CCR Normoxic Trimix Diver Student Kit. 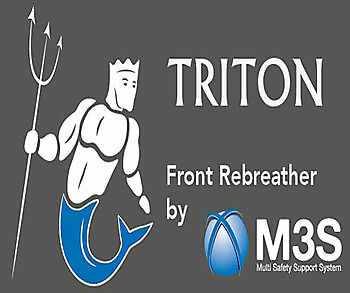 - Complete a written exam specific to Normoxic Trimix Diving on CCR with a minimum score of 80%. 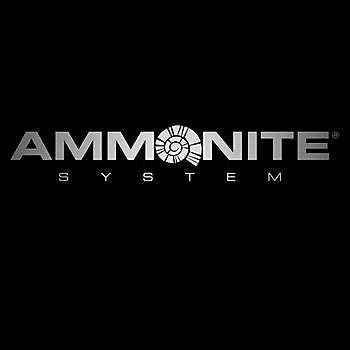 - This Program must also include a minimum of two dives in OW (or overhead environments if the diver is already qualified or if taking this Program in conjunction with a cave or wreck course) on Trimix using one gas switch. These dives may be performed at depths between 130 fsw (39 msw) and 200 fsw (60 msw). All dives must follow or use as backups to a dive computer the IANTD Tables using one gas switch. 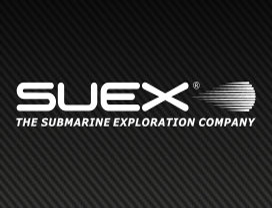 Dive computers with gas switching capability are recommended. 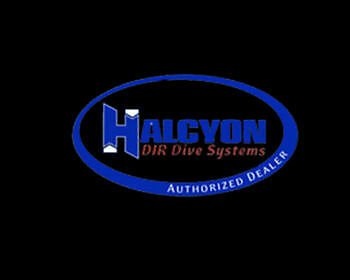 Dives may be made on custom software generated tables provided it is a Program approved by IANTD. This Program must include a confined water session prior to a minimum 300 minutes of in water training time of 4 dives using the CCR with an END that does not exceed 120 fsw (36 msw) in the mixture for diluent. 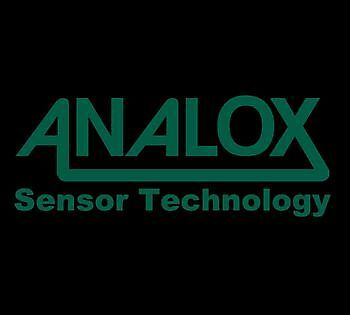 Two dives may use EANx or Air diluent mixtures for dives more shallow than 90 fsw (27 msw). - Divers already qualified as Normoxic Trimix Divers may take the course combined with CCR Diver but must complete all lectures and dives. - Three of the dives must be deeper than 130 fsw (39 msw) and at least one dive must be to 170 fsw (51 msw). No dives may exceed a depth of 200 fsw (60 msw). 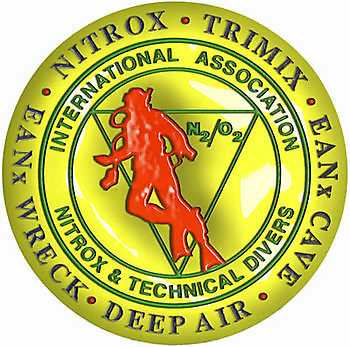 - Divers qualified as OC Trimix who successfully complete the Normoxic CCR program are eligible for the CCR Trimix certification at the instructors’ discretion, based on performance. - There may be no more than 4 students per Instructor. This ratio may be increased by 2 students (for a maximum of 6 students) with an assisting IANTD Trimix Diver Supervisor. If the course is conducted in conjunction with a Cave or Wreck Programs, the limits for those Programs will prevail. 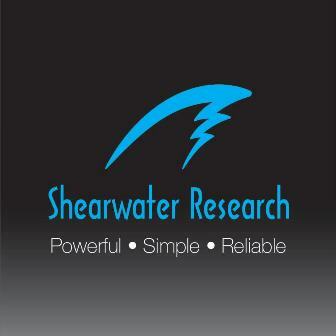 - No dives may be conducted to depths greater than 200 fsw (60 msw). 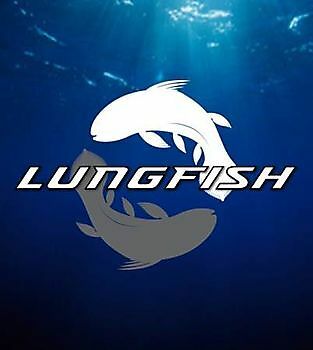 - Computer controlled oxygen partial pressure may not exceed 1.3 during the working portion of the dives, nor exceed 1.4 ATA during the decompression portion of the dives. - Surface oxygen must be available for use in the event of Decompression Illness (DCI). 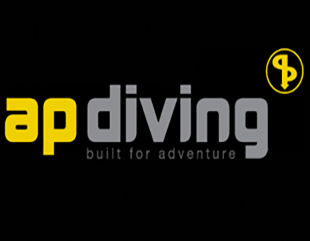 - All dives must be performed as a single dive team. 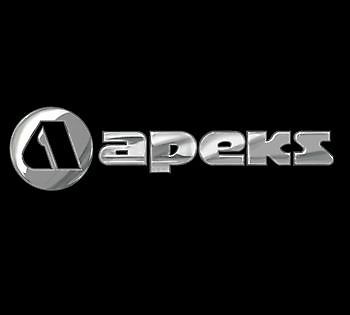 - Only one decompression (stage) cylinder may be used in this course. 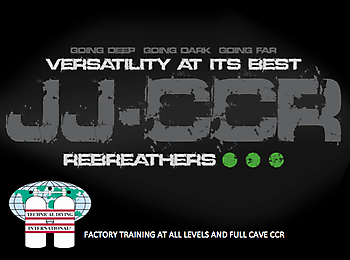 - Each team must carry stages or adequate bailout gas or bailout rebreathers to get 1 1/2 divers to the surface on CCR. Individual team members should carry no more than one bailout cylinder and its PO2 may not exceed 1.6 at the MOD and may not have an END greater than 120 fsw (36 msw). A confined water session demonstrating all skills must be completed to the instructor’s satisfaction prior to conducting any open water dives. Deploy lift bag in less than 1 1/2 minute, and repeat at least 3 times during the Program. 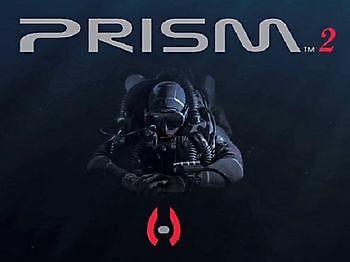 Have 2 divers swim side-by-side, in full equipment, simulating an out-of-gas situation (without breathing, and exhaling slowly), for a distance of 60 feet (18 meters), then stop and begin breathing with one diver handing-off the second stage hose to the other diver. Then exchange stage cylinders. Divers should remain a rest for 3 breaths, then swim at an average pace for at least 10 minutes while breathing from the stage cylinder. This drill should be done with the diver breathing from the stage cylinder. Remove the harness and cylinders from a simulated unconsciousness diver in less than 2 minutes. (Students who exceed the time limit on this skill must have a quick-release added to their harness). 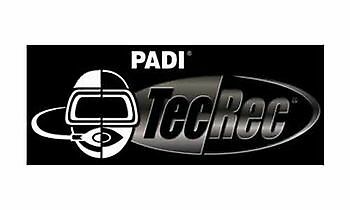 Complete all Water skills listed under the CCR diver Standards. Divers using a quick-release on their harness or backpack must, in confined water, swim the system while the instructor disconnects the quick-release to simulate a failure. 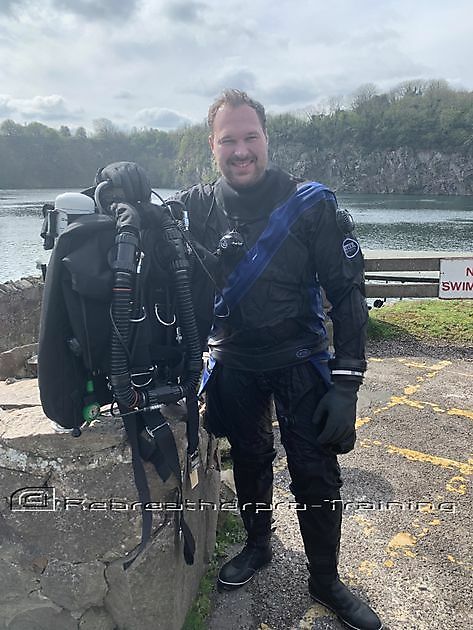 The student is to swim the system demonstrating control of buoyancy and body positioning with the quick disconnect released for sufficient duration to satisfy the instructor that the student may manage this type of failure. Demonstrate an ability to respond to a single-bladder BCD failure by the two methods listed below. 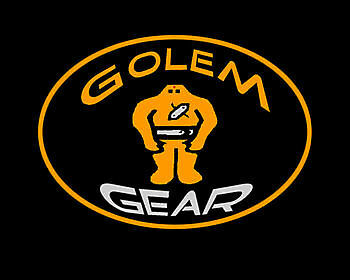 (Students using gear configurations that prevent accomplishment of these two skills will be required to wear a redundant BCD. 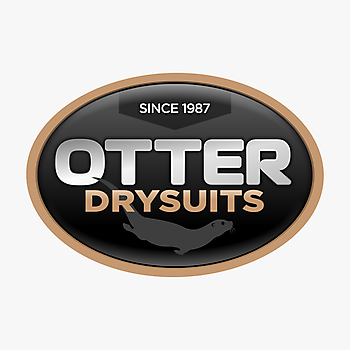 Students who already have a redundant BCD or dry suit may use one of these alternates after attempting perform the methods without the use of the alternative). c. Use counterlungs to assist in buoyancy control. NOTE: If at any time the student starts to over-exert, or if it is obvious that the skill cannot be accomplished, the instructor is to ensure that the BCD is inflated. 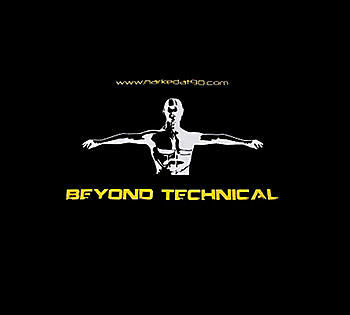 NOTE: This skill is to demonstrate how effective these devices are and to reinforce that even if not suitable for a redundant BCD they still provide an option for self rescue in an emergency situation. Two divers approximately 60 feet (18 meters) apart, with blacked-out masks or eyes closed, and while simulating an out of air situation, locate each other (using side of pool, rail on wreck, guide line, etc. 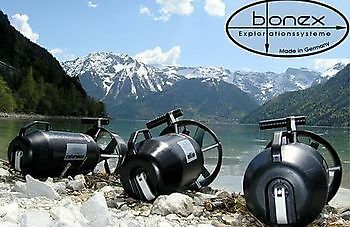 for orientation) and begin gas sharing with the diver breathing from the stage cylinder. At least two times on each dive, Instructor is to signal to student(s) that they have an emergency. 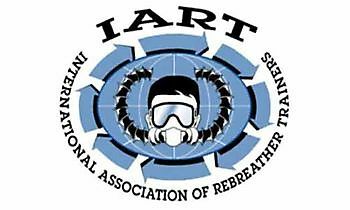 - Must be qualified as an IANTD CCR Diver. 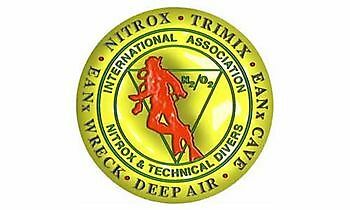 Divers who are qualified as an OC Trimix Diver, see note below under the Program Content section (Section C.). 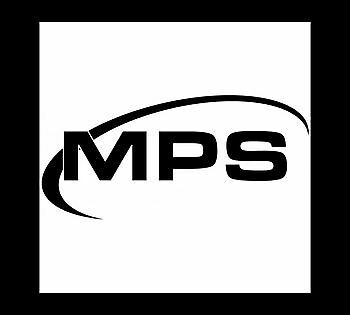 - Must provide proof of a minimum of 100 logged dives, of which at least 30 were deeper than 90 fsw (27 msw) or sufficient experience doing technical dives to satisfy the instructor that the student has the ability and knowledge to continue into this level of training. - Must have 20 dives and 25 hours on the CCR being used. 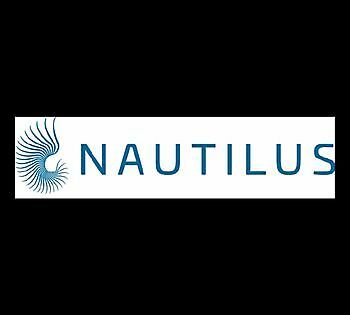 Continuing on to the IANTD MOD3 CCR Course will teach you further narcosis and gas management skills allowing you dive deeper and push your limits even further.